Welcome to Asunción! 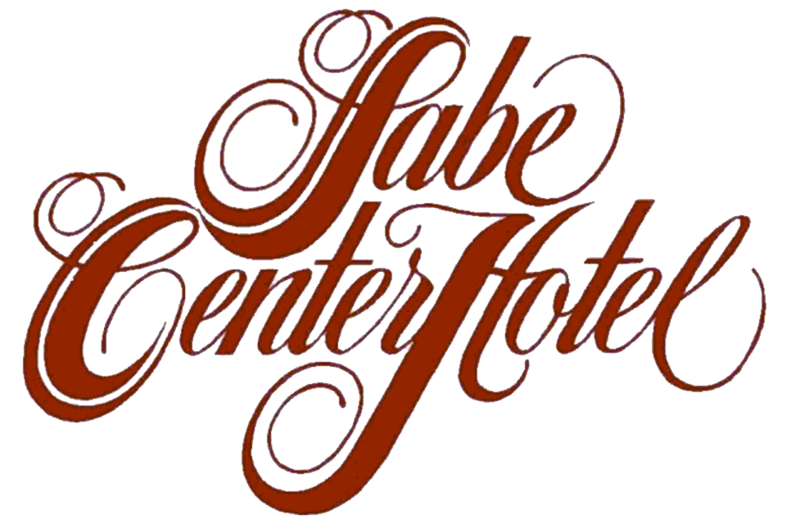 Welcome to the Sabe Center Hotel! Here we will receive you as you deserve in a high level and finely decorated ambiance. All the details, from our magnificent crystal chandelier to the smallest ones, have been carefully taken care of to make of your stay a unique experience. Located in downtown Asunción, the hotel has more than twenty years attending the most demanding guests. Sabe Center Hotel is a style, a way of doing business, a different way to enjoy the best of life.